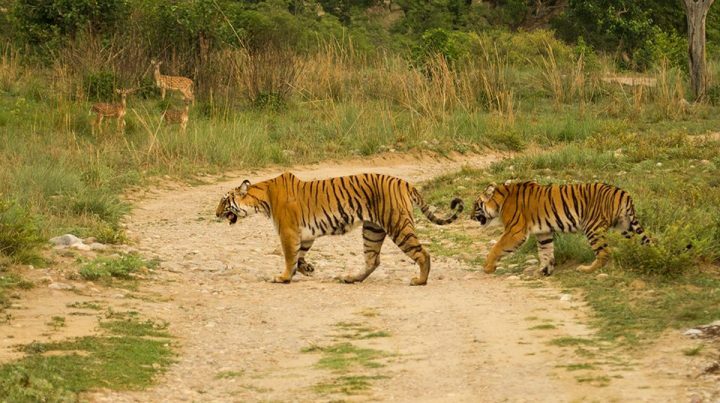 Jim Corbett is the oldest national park in India. Formerly known as Hailey National Park and was established in 1936. The park is named after poacher turned naturalist Mr.Jim Corbett who played a major role is established of this park. 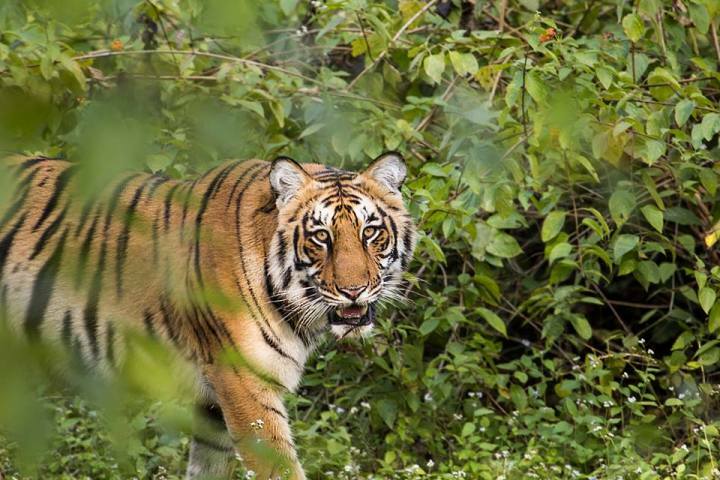 This was the first park to come under Project Tiger Initiative. The park spans across the foothills of the western Himalayas in the districts of Nainital and PauriGarhwal in the state of Uttaranchal. The park was initially the private property of local rulers.In the year 1858 Major Ramsay sketched up the first brief conservation plan to protect the forest. Then this park was chosen as the inaugural site for Project Tiger. The total area of the park is 1318.54 sq km with core area of 520.82 sq.km and buffer area of 797.72 sq.km. The park is closed during monsoons. And the peak period to visit the park is from 15st November to 15th June every year. 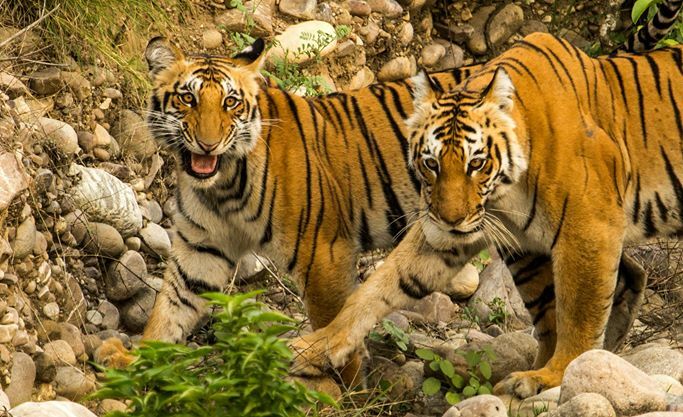 Pick up from Ramnagar and transfer to Corbett national park in private car. Reach Resort and check in and rest. After Lunch Gear up and Leave for 1st Wildlife Safari. Evening Back to Resort. Dinner. Lights off and day ends. Early Morning Leave For 4th Wildlife Safari. Check Out luggage. Enjoy the delicious Lunch and post Lunch Leave For Ramnagar by Private Vehicle. The park liesin sub-Himalayan belt and has varied flora and fauna. The park boasts of 488 species of flora. Abundant vegetation is seen in this national park. Sal, Sheesham, Ber, Dhak, Beal etc are the commonly found species of trees. Some of the grasses that can be found here are Tigergrass, Narkul, khuskhus and Spear grass. The park is a paradise for its fauna. It is home to about 50 species of mammals, 577 birds and 25 reptiles species. Other than the Royal Bengal tiger ,Barking deer, Hog deer, Chital, Sloth, Himalayan black bears, Indian grey mongoose, otters, Yellow-throated martens, Himalayan goral, Indian pangolins, Langur and Rhesus macaques etc are also found. 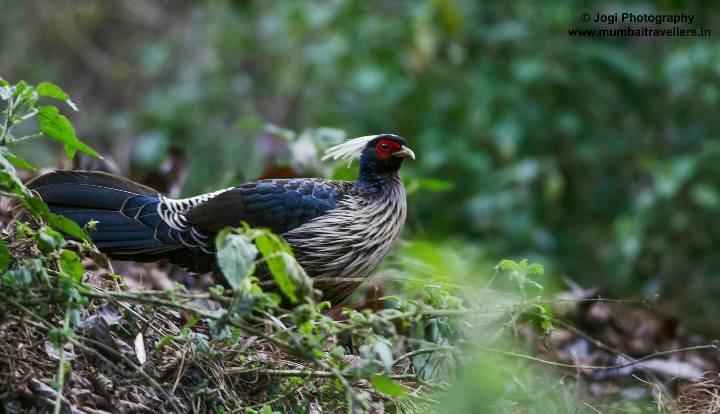 The avifaunal diversity is extravagant and Corbett is called Birders paradise. Number water birds like egrets,herons,cormorants,gullsetc are found. About 15 kinds of ducks are seen. Other birds include like Himalayan Griffon, peregrine falcon, booted hawk-eagle, steppe eagle, black eagle, osprey, Hornbills,Owls, Nightjars etc. Reptiles like Garial crocodile, Mugger crocodile, Indian Python, King Cobra, Indian Pythons, Monitor Lizard, Turtles, Cobra, Tortiseetc are seen. Jim Corbett also has variety of fishes in its streams and rivers like Trout, Rohu etc. Corbett is divided into 5 different zones and each zone has a different topography with different visiting period. JHIRNA ZONE : This zone remains open throughout the year. SONANDI ZONE : This zone remains open throughout the year. Sitabani buffer zone is also an area where one can do a safari but it does not lie in the core area of the reserve. One can do a safari in gypsy or a canter. 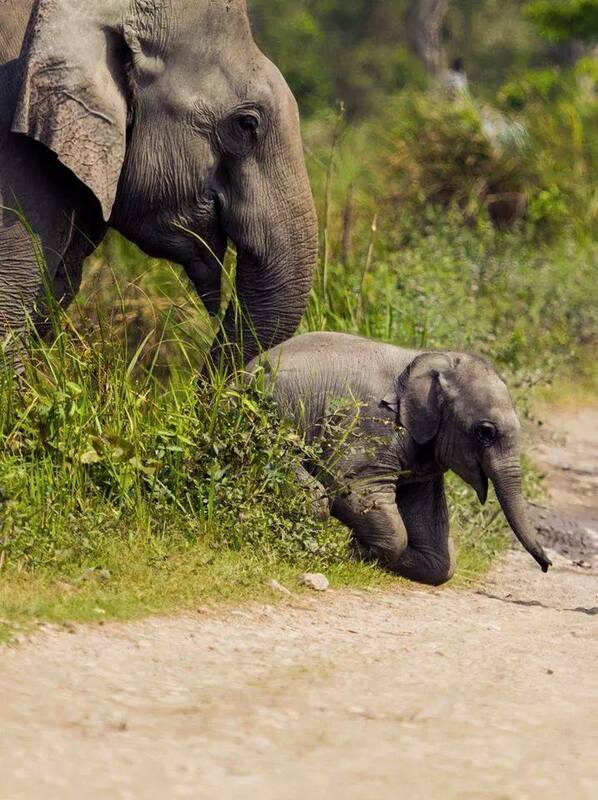 Elephant safari is also available in Corbett. Online booking for different zones of safari has to be done where forest permit and entry fees are to be paid via internet. Further one can book gypsy from outside. Name, Age, Gender, ID Proof (Passport No., PAN No., Voter ID, Adhar No.) of tourists needs to be provided along with the confirmatory amount to carry out the booking process. Every tourist should carry his/her original identity proof which would be checked before entering the forest. Safari timings can from season to season and are based on sunrise and sunset. Different kinds of accommodation are available in different areas of Corbett and its zones. Tents,cottages,rooms are made available by various resorts for comfortable stay. Forest rest houses are also available and stay inside the jungle is available in Corbett. Some of the resorts are Wild crest resort, Tiger camp resort, Corbett Riverside resort, Ramganga resort etc. Some resthouses available are Dhikala forest lodge ,Gairal Rest house, Malani Rest house etc. The temperature ranges from 2 degrees to 35 degrees from winter to summer. But the climate remains pleasant overall.